The Hawks and home affairs immigration inspectorate arrested 18 Chinese nationals for suspected illegal immigration on Wednesday. 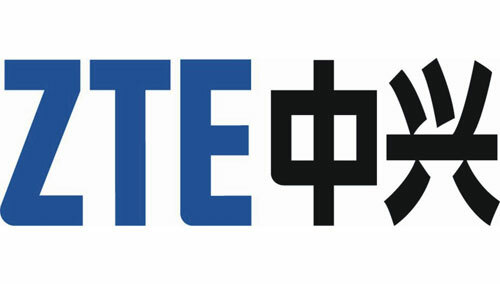 They conducted a series of simultaneous, nationwide raids on the operations of ZTE, the Chinese telecommunications company, the home affairs department said in a statement. This was in line with home affairs minister Nkosazana Dlamini-Zuma and government’s efforts to stop illegal immigration into SA using fraudulent documents. Eyewitness News reported separately that 32 foreign nationals, most of them Chinese, had been taken into custody for allegedly being in the country illegally.